I’m sharing the first quilt I made from start to binding. I didn’t have a pattern; mistake one. I’d never done the quilting process and backed with Minky; mistake two. I’d never used a walking foot. Never the less, I forged on. I had seen a block like this somewhere, looked easy. I didn’t know that the borders could be cut in 2 pieces, so I didn’t. The only way I could figure out to make it work was with partial seams. I’ve put arrows so you can see what I am referring to. The good news: I figured it out. The bad news: it took me forever to piece what could have been a very simple block. The one thing I knew was that you needed to start your quilting in the center and that Stitch in The Ditch (SID) was supposed to be easy. It really isn’t and I am constantly frustrated by those who tell beginners that’s the way to go. As an alternative, I teach to either stitch just outside the ditch or use a simple stitch on your machine that goes to the right and left of center. Mistakes don’t jump out as much as they do with a classic SID. Back to center. I started dead center. Like in the middle of the quilt! Halfway from left and halfway from top. I also didn’t pull my threads; why do that? My machine had a locking stitch; all good. Not really. I ended up with a bump in the middle of the quilt. Binding? I don’t even remember how that process was done. With the leftover fabric, I put together a bag. Most likely I used a pattern. Keep a journal of what you are doing. Patterns used; things that worked and didn’t, etc. As your skills improve, those notes will remind you how far you’ve come. Plus you’ll have a record of your accomplishments. What a great way to share with the future quilters in your life. Center does not necessarily mean target center. 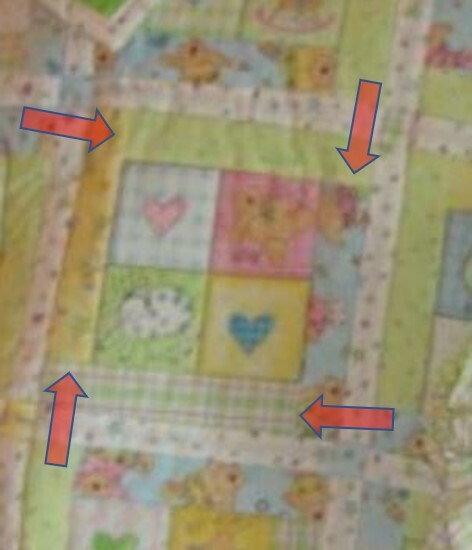 Quilters generally make things look more complicated than they are by fabric placement. 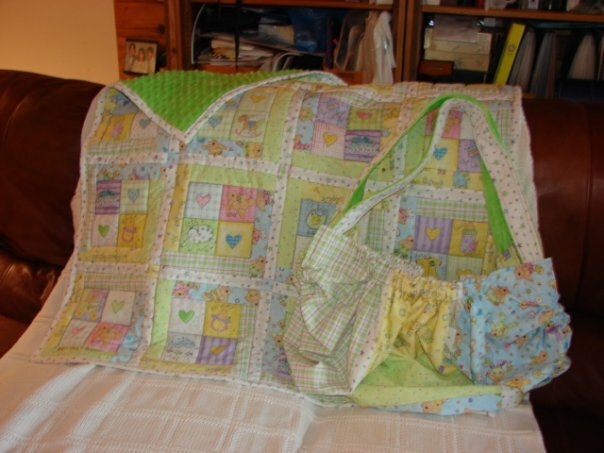 Minky is great for backing a baby quilt; be sure to baste appropriately. Take good pictures. My apologies for the lack of focus on this one. Buy a pattern or a book. Not all of them are created equal. The internet is full of info and reviews and videos. Most importantly, enjoy the journey and don’t judge your work on other’s accomplishments. I’m headed back to my studio to celebrate by quilting. Pam, I am taking both the QAYG and the Feather classes. Love them. They are very well organized and delivered! And you are available with questions and advice. 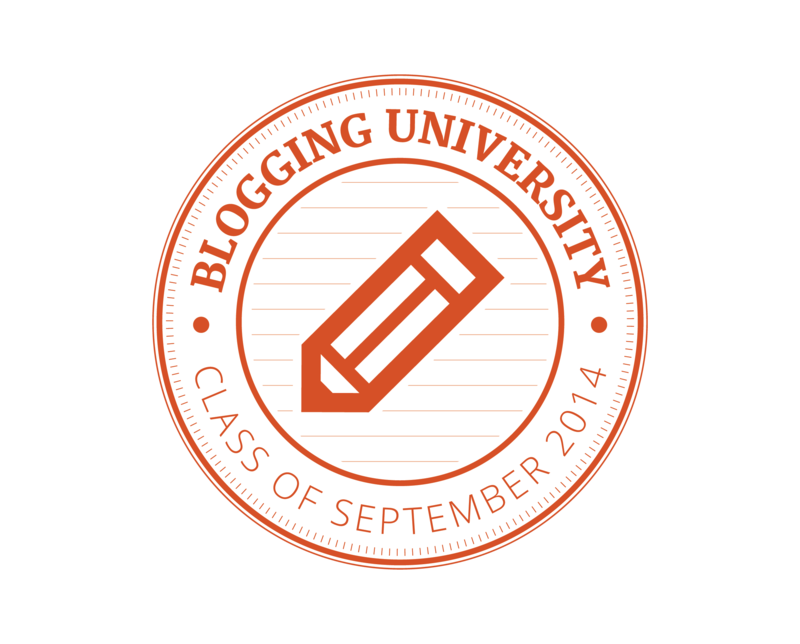 I believe I’ve had a more positive experience with these classes than one I took at my quilt shop! I would highly recommend your classes. Thanks Marja. My students are the best.